Just under seven miles south east of the district of Tofino in British Columbia, Canada, you will find Tofino airport, also known as Long Beach Airport (IATA: YAZ). Boasting three concrete runways of a length of approximately 5,000ft each, the airport regularly handles over 5,000 aircraft movements per year over these surfaces, with most of these coming in the summer tourist season. The airport is typically used by smaller commercial passenger planes as well as charter hire private aircraft during the off season, while summer flights are made difficult and unpredictable by a coastal fog phenomenon which often crops up around Tofino airport on summer mornings. Access to the airport is often restricted until the fog clears, although there are GPS approaches available for aircraft equipped with such capabilities. Tofino itself is home to just under 2,000 residents who use the airport throughout the year. 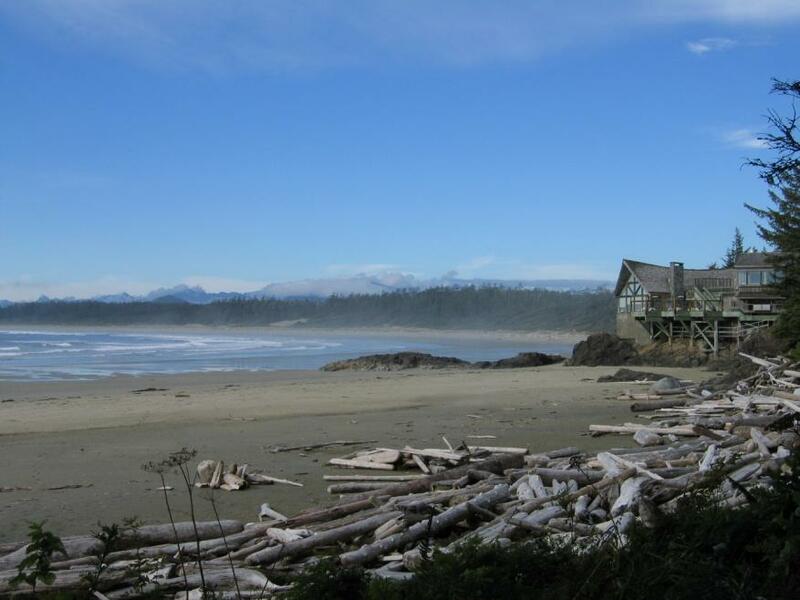 The settlement is at the western end of Highway 4 on the end of the Esowista Peninsula, and was first established back in 1909 thanks to the opening of the Tofino Post Office. While popular all year round, it is really during the summer when Tofino airport comes into its own. The population of the local area swells massively, to double or triple its winter size, thanks to surfers, campers, whale watchers and anyone looking to get a little bit closer to nature who loves making the flight to Tofino. Orca Airways fly from Tofino to Vancouver and Victoria, while smaller operators Kenmore Air fly to Campbell River and Seattle-Boeing Field, with San Juan Airlines providing services to Anacortes and Friday Harbor. Tofino airport car hire is available from various firms offering such rental services, with hundreds of tourists keen to find an easier way to get around upon arrival. Looking for more info about Tofino airport? Visit the official airport site for Tofino here.